but it is a bad bet. 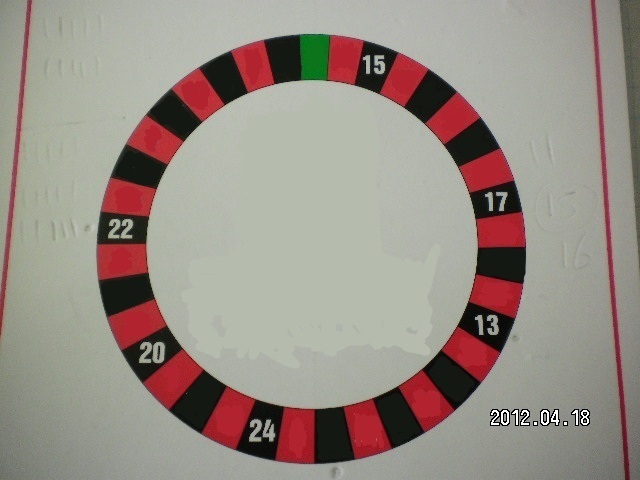 You will get the same amount of red & black numbers on average. & some times, she wins, but other times she losers. But she just plays the same numbers every time she plays. 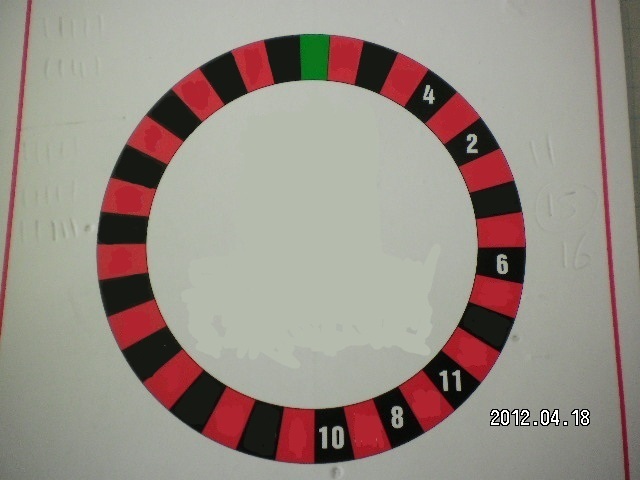 The color can't tell you which number will come out. You simply cannot predict if red or black will come up more than the other. But one color will, But you still never know which color it will be. but you would expect on average, closer to 18 of each color. 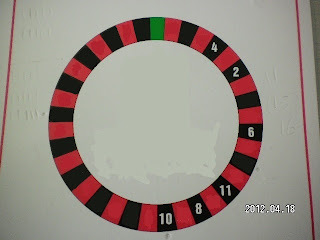 are placed around the roulette wheel. All the Black Numbers Around the Wheel. 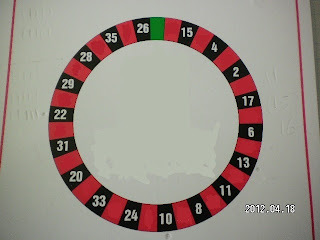 numbers are every 2nd number, around the wheel. The Black 3rd Dozen Numbers Around the Wheel. These numbers are on the left side of the wheel only. because if it stays away from there, then you will not get a win. 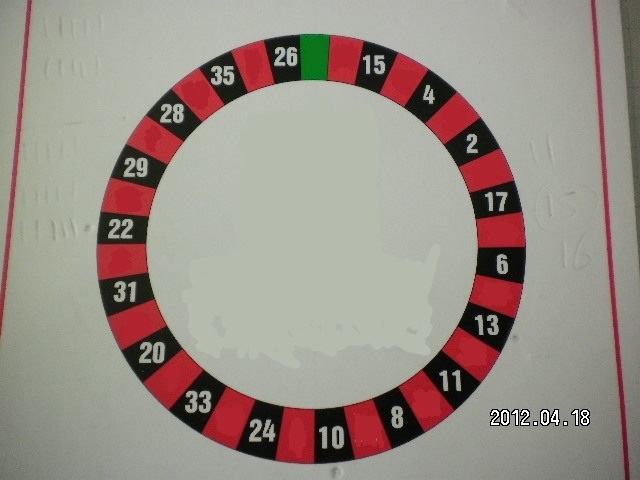 the roulette wheel than the 3rd dozen numbers were. 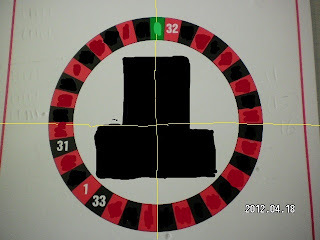 The Black 1st Dozen Numbers Around the Wheel. as you can see they are all on the right hand side of the wheel. 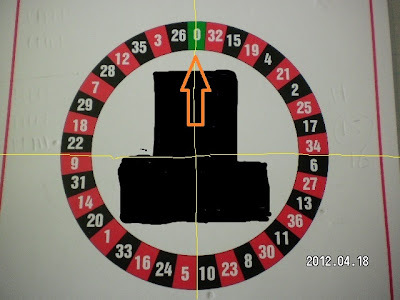 Tips for betting on Black numbers on the Roulette Table. on the roulette table, in the 3 Rows. You will notice there are only 4 black numbers in the "Right Row". 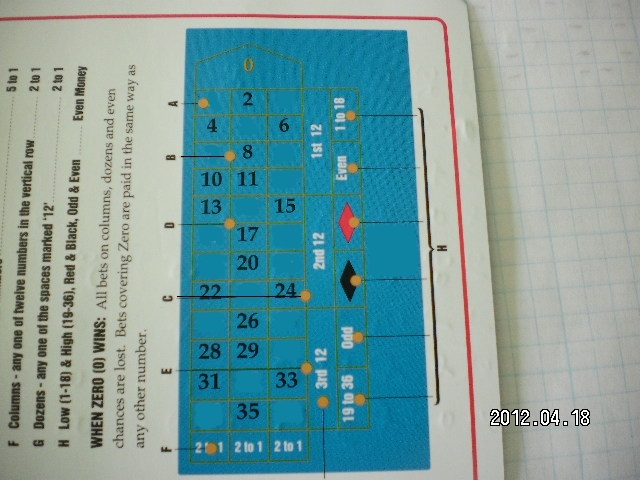 There are 8 black numbers in the "Middle Row". (2, 8, 11, 17, 20, 26, 29, 35). and the "left Row" has the same amount of red and black numbers. 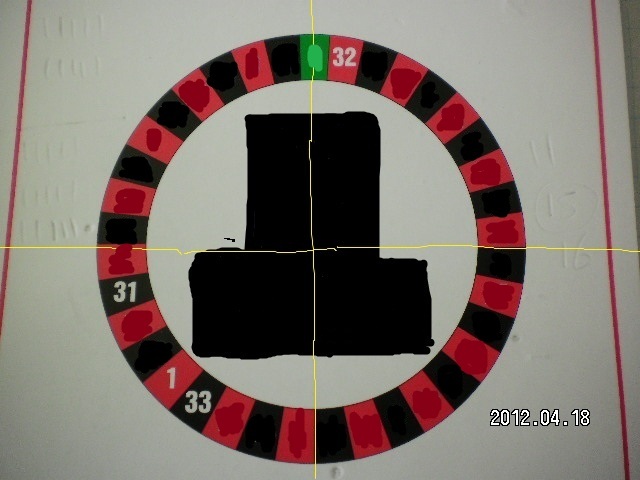 One way to play the Black color, with an advantage, for You. Is to play the "2 dozens 6 numbers System." bet. ( a total of 12 chips). These are straight up bets. 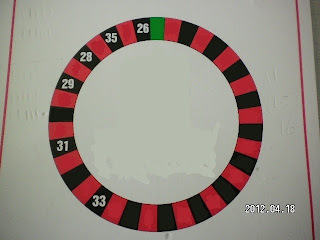 Now you can also swap the numbers (31 and 33) don"t place a bet on them. Use those 2 chips and cover the Zero and the number 32 as straight up bets. This depends which 2 numbers you prefer to miss out. With the 1st Dozen Black numbers . 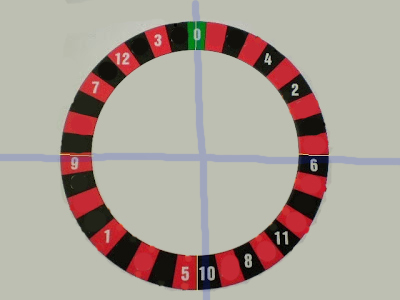 when you think we know which half of the wheel will come up. In both systems you bet 18 chips, so you will win or lose 18 chips. When you play Roulette always double your bet. 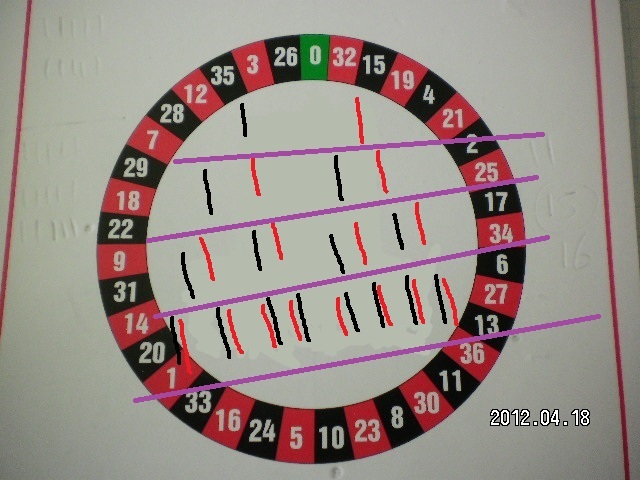 Any one that has played roulette for any length of time knows that at some point the colour you are following will not do what you want and when you get a loss it is big, normally bigger than the wins you have already won. 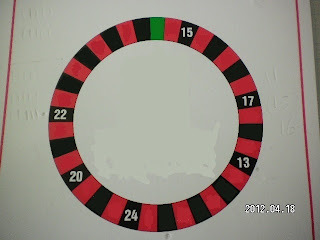 This is what they call the Martingale Roulette System, it wins in the short term but the loss will be big. When you play roulette and you try to always double your bet you would normally play the red & black or the odd & evens or 1-18 & 19-36 Dozens or the Rows, because these bets have 1 to 1 odds. The reason this way of betting will lose is because of the big loss you get, if you are to beat it, you have to work on this area. If when doing a double bet you were using 5 chips then 10 chips then 20 chips ... you really need to find a earlier point where you would stop betting. This double up bet wins 5 chips each time you win, so if you had a 160 chip loss then you would have to win 32 times to get back that double up bet loss. 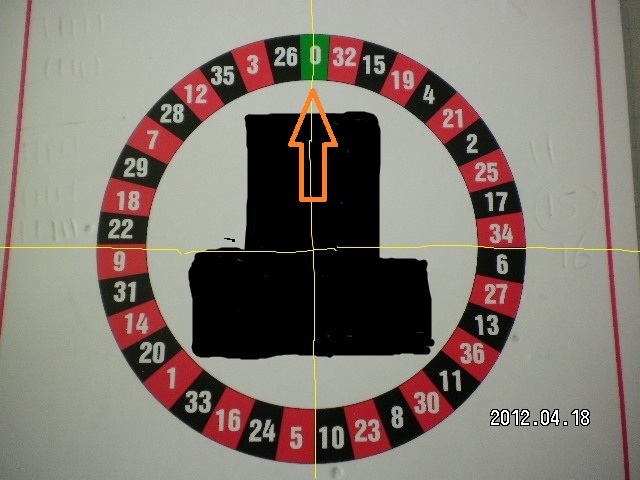 Why not stop at say 40 chip bet loss, this way you only have to get back 15 lots of 5 chips, because you loss 5 then 10 then 20 then 40, it is easier to get back 15 lots of 5 chips than 32 lots of 5 chips. Or you need another way to win larger amounts for when this happens. Or just play and if your lucks in tonight great if not oh well. If you want to win roulette when you double your bet there is a way, if you are lucky. Play 4 times doubling your bet each time because if you use red & black there are 16 different combinations possible so you have a 1 in 16 chance of being wrong. 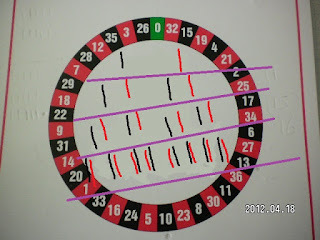 As you can see in the picture the purple line is where you always double your bet so if we only double your bet 4 times this means the 1st time you have a 50/50 chance next you have a 1 in 4 chance next you have a 1 in 8 chance and the last time you try to double your bet you have a 1 in 16 chance. In the last bet there are 16 different possible ends for your bet, do you think the same combination will happen twice in a row? If the last red/black combination was Red, Red, Red, Black, Red would this happen twice in a row? 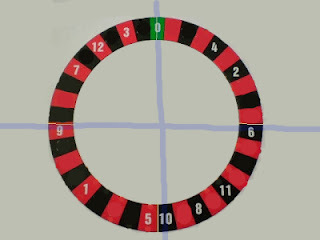 As you can see when you first decide which colour you are going to pick their are 16 possible out comes and since there are 16 you would think you should be right a few times before you lose. When you lose, you have 15 lots of 5 chips to win back, what can you do to increase your chances of a win and is there another way to get back a loss?